This Saturday, the No. 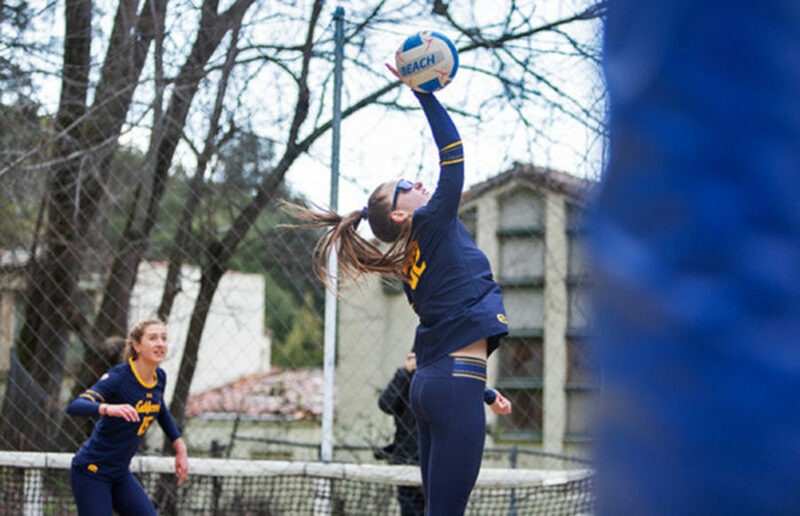 11 Cal beach volleyball team will be back at Stanford to face its last two opponents of the regular season before heading into the Pac-12 championships. Cal’s offense has continued to produce in the midst of this early season madness, scoring seven or more runs in four of the team’s five wins this season.